This super cute home is like new again! Enjoy the cozy front porch or come inside â there are 4 bedrooms & 2 baths waiting for you. 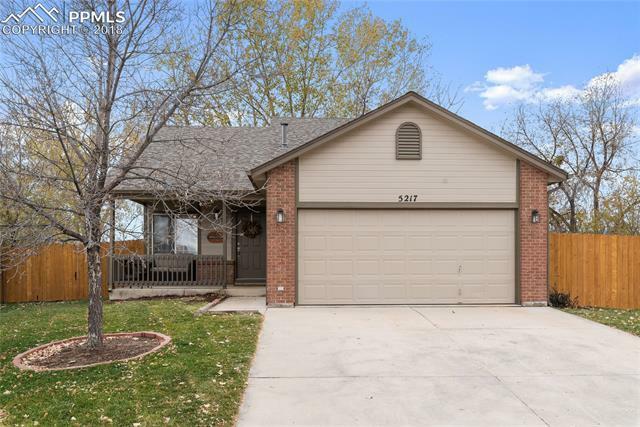 Enter the open concept great room on the main level with gorgeous hardwood floors and vaulted ceilings. A counter bar leads into the new kitchen with quartz counter-tops and all new stainless appliances. Go upstairs to two spacious bedrooms and updated bath with trendy subway tile in the shower and granite counter-top.